View More In Refill Sponges. 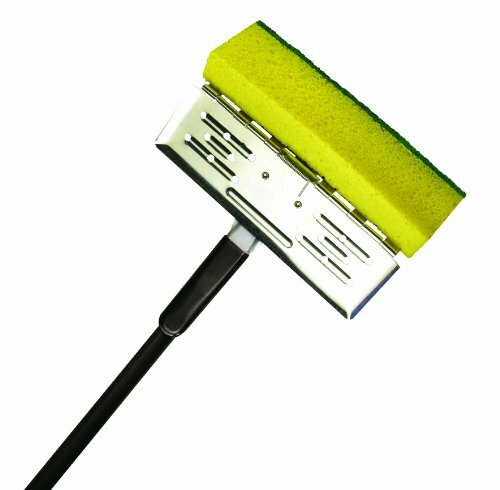 9" Maxi Scrub Sponge Mop natural cellulose sponge is extremely absorbent, durable and leaves floors drier. Scrubber strip removes stubborn dirt.